Students at the University of Georgia are starting to push back against the alcohol-infused mentality many associate with typical college culture. 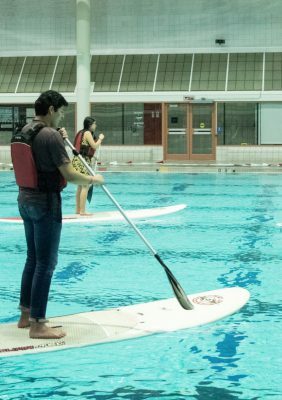 Kelly Truesdell, who works closely with groups organizing these events through her job with the UGA Fontaine Center, says one of the major driving factors behind this trend has been the growing popularity of alternative, substance-free activities on campus. 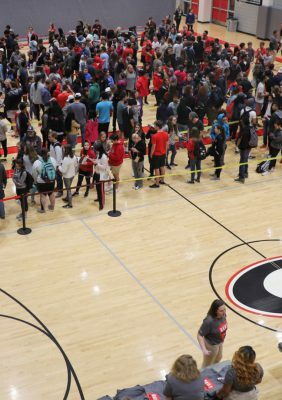 These activities, like Ramsey Palooza and Dawgs After Dark, provide environments for students wanting to socialize without the pressures of alcohol and other drugs. Why It’s Newsworthy: According to Athens addiction counselor Jay Veal, one of leading factors influencing students to start consuming in unhealthy ways is peer pressure and the desire to fit in with others. The availability of these social alternatives, and the fact students actually enjoy them, are both important factors in eliminating the desire to follow typical college drinking culture. 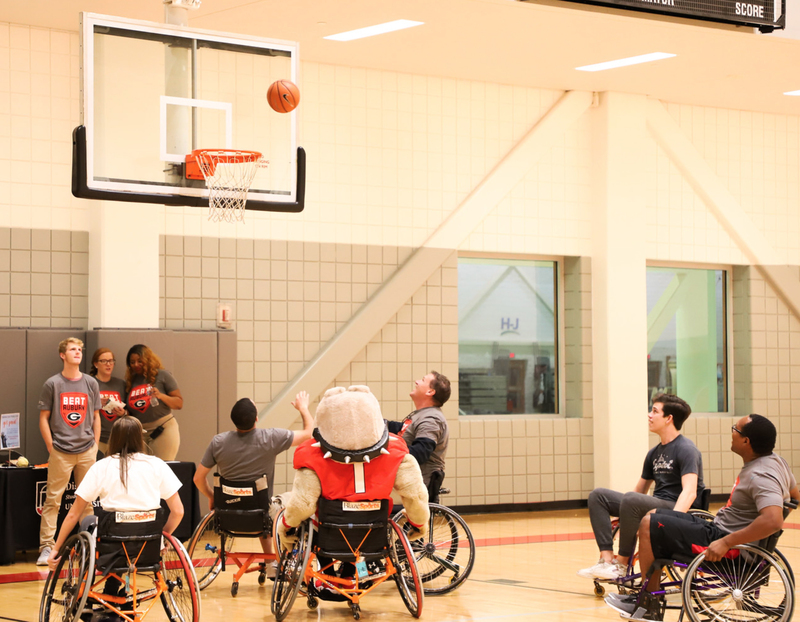 The UGA Student Affairs department and Fontaine Center work with the Student Union every semester to organize a variety of activities for students to attend that are advertised as substance-free. 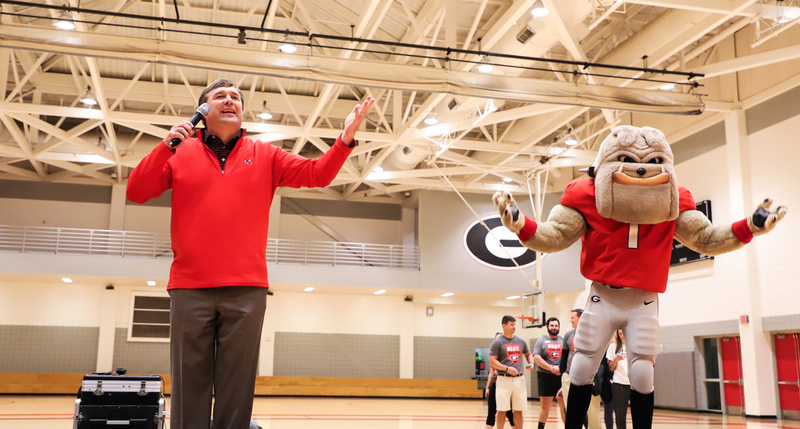 One of the more regularly scheduled events on the UGA campus include movie nights at the university student center and the annual Ramsey Palooza event. Movie nights take place at the Tate Theater on campus. 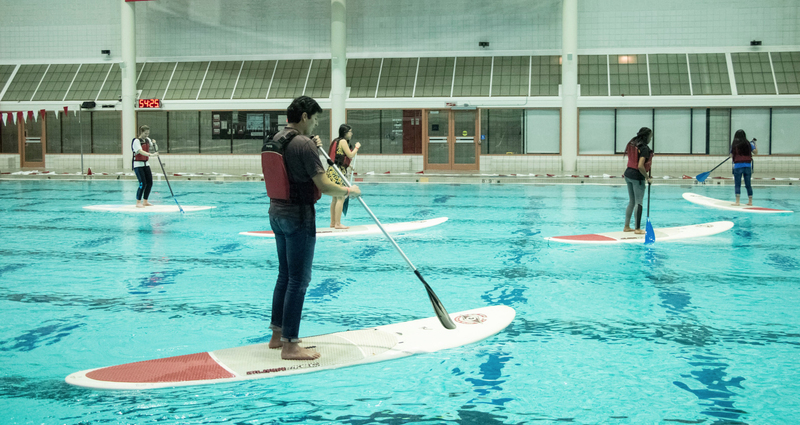 Ramsey Palooza is a late-night student event that encourages exercise through a series of physical activities at UGA’s Ramsey Student Center. 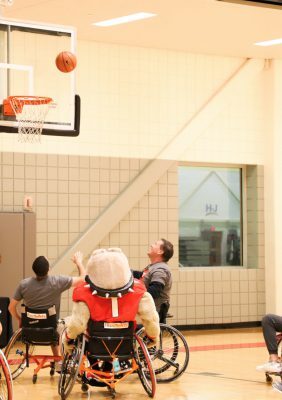 There are also less frequent events offered such as UGA nights at Six Flags in Atlanta or the Film on the Fifty movie night at Sanford Stadium. 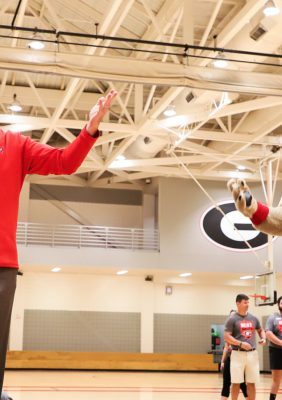 Two of the more popular substance-free activities offered on campus include movie nights at the Tate Theater and Ramsey Palooza, according to records kept by the UGA Student Affairs department. Those figures show increasing participation rates for both over the past three years. For both the Tate Theater movie nights and the Ramsey Palooza event, more than 500 students attended each event last year than in 2016. 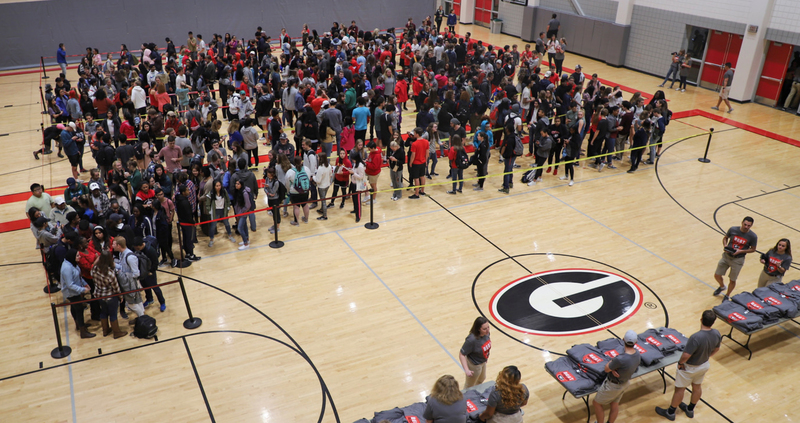 While increasing attendance figures are nice for UGA officials to see, Kelly Truesdell, the assistant director of community programming at the UGA Fontaine Center, said what’s more important is the impact and change those figures actually represent. Part of Truesdell’s job at the Fontaine Center involves speaking regularly with students to gather feedback on their drinking habits to understand more about the student population as a whole. One of the big factors driving this change in drinking mentality is the fact that, according to this feedback, students today generally make safer choices than in years past. UGA sophomore Claire Ajuebor started attending these substance-free events during her freshman year. Even though she said she was initially interested in the free merchandise being offered, she continued to go back because of the comfortable and welcoming environment. Ajuebor is just one of many students at UGA that has found fun ways to meet new people and socialize without the pressures of drinking or using other substances. It is because of these students’ choices that a cultural change around these substances can occur in the first place, according to Truesdell. Jack Austin is a senior majoring in journalism in the Grady College of Journalism and Mass Communication at the University of Georgia.